photographs taken by Vincent Galen Johnson from 1999-2007 in Los Angeles and Southern California. 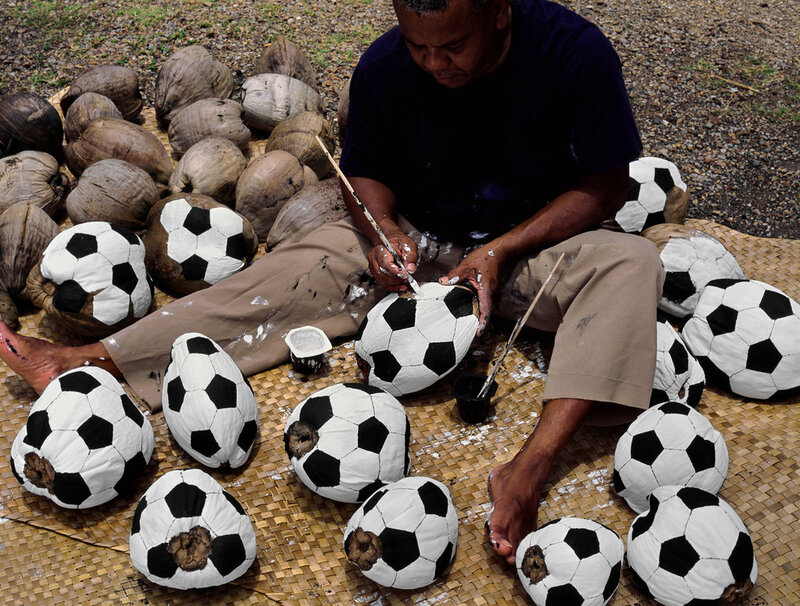 Many of these works are in private collections in LA, Miami and New York. The second edition of the Paris Photo was phenomenal. Gorgeous photography and Beautiful People. Paramount Studios is the ideal local for this tremendous affair. Cannot wait for FIAC! Paris to arrive in LA in 2015. This year, one of Paris Photo Los Angeles‘ most impressive exhibitions features works by unknown, local photographers. Yet, while you might not have heard of them, you will almost certainly know of their famous, some might say infamous, employer. For the second LA edition of the famous European photo fair, Paris Photo will host Unedited! The LAPD Photo Archive. This is a public exhibition of 50 works from the Los Angeles Police Department’s archives. Indeed, Unedited! is the first in what Paris Photo hopes will be a regular new inclusion, featuring unedited or rarely seen photographic material. The LAPD pictures date from the 1930s through to the 1960s and vary from forensic shots of bank robbery notes, much like the ones that inspired Ed Ruscha’s stick-up pictures, through to morgue shots, crime-scene images and crime re-enactment stills. Many are uncredited, and when there is a credit it is often only partial, consisting of a first name or initials. Nevertheless, this apparently impartial collection of images, much like the recent Southern Californian Edison Archive exhibition, evokes as much a certain time and place as do many fine-art photography shows. Of course, there’s plenty of more formally organised programming too, including the show’s talks series, Sound and Vision – The Conversations, featuring appearances from Phaidon artists Jeff Wall and Stephen Shore, among others, as well as a film screenings, and all the usual booth displays from well-established names in photography, such as Aperture, as well as fine-art galleries, like the Gagosian. For more on this year’s event, to be held at Paramount Picture Studios 25-27 April, go here, and for more on the trends in contemporary photography, we urge you to pre-order our great new book, Photography Today. 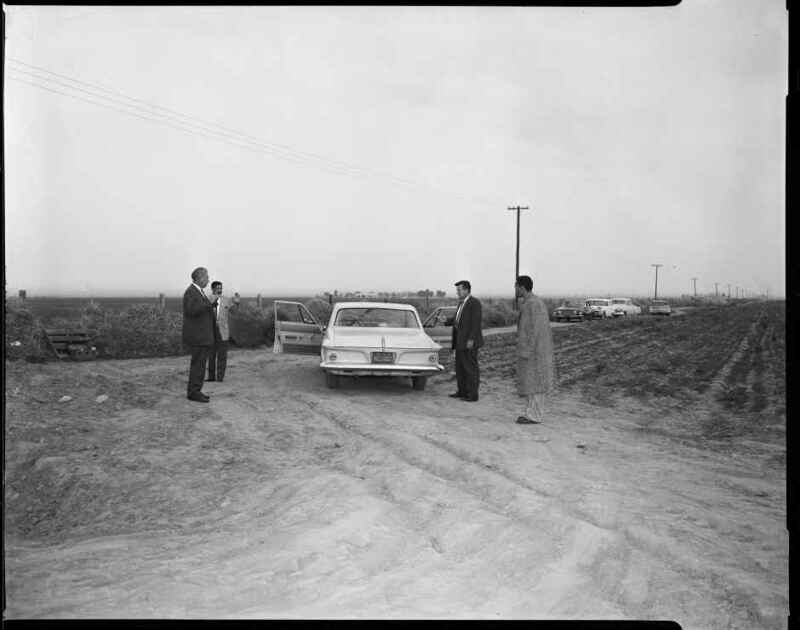 The photograph shows three men in suits and a fourth in a long coat, standing by a car at the side of a dirt road on a flat plain panelled with fields. Power lines stretch to the grey horizon. The men could be property developers, surveying the site of a new out-of-town supermarket, but for a single detail: one of them has curled his hand into the shape of a pistol, and he is pointing it at his companions. The picture, taken in 1963, comes from the archive of the Los Angeles Police Department. The three men in suits are cops, there to recreate the climax of the Onion Field kidnappings, one of the more notorious cases in the history of the LAPD – a police force that, in its 145-year history, has seen more notorious cases than any other. The fourth man (on the far right) is Jimmy Lee Smith, one of the suspects. On the night of 9 March, two LAPD officers had been kidnapped in Hollywood and driven north into California’s agricultural heartland. One, Ian Campbell, was shot dead in an onion field; the other, Karl Hettinger, ran off into the dark and escaped. The killers, Gregory Powell and Smith, known as “Jimmy Youngblood”, were captured the next day. They received death sentences, but evaded execution when California abolished the death penalty several years later. The photograph has been unearthed for “Unedited! 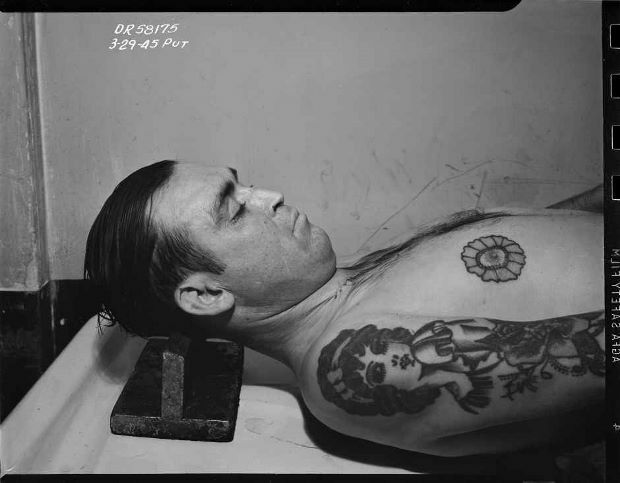 : the LAPD Photo Archives”, an exhibition showing at this month’s second annual Paris Photo fair in Los Angeles. The fair takes place on the soundstages of Paramount Studios in Hollywood, where some of the shots are being displayed in the shop façades of the studio’s New York backlot – a fake Manhattan street – meaning they are “in” LA and New York simultaneously. Hence “Unedited!”, which comprises of images culled from a collection of more than a million photos taken by police officers and criminologists over the decades, now stored in LA’s City Records Center. Many were once used as evidence by the LAPD Special Investigations k Division, which was set up during the 1920s, making it the oldest crime lab in the US. Among the pictures in the exhibition is one from the investigation of the famous “Black Dahlia” case: the gruesome 1947 murder of the young actress Elizabeth Short, whose body had been comprehensively mutilated. Despite (or perhaps even due to) the extensive and sensational newspaper coverage of the case, her killer was never caught. 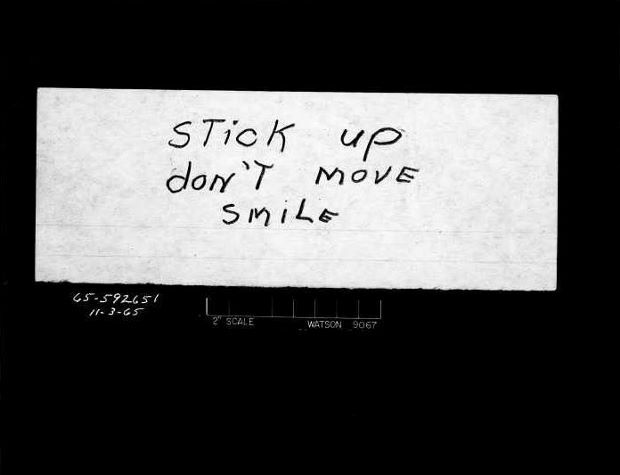 There are images, too, from the investigation of the Manson murders, which brought terror to LA in the summer of 1969. Thanks to its persistent representation in movies from Chinatown to Beverly Hills Cop (both, incidentally, produced by Paramount), the LAPD is the most famous police force in the world – though at times in its history it has also been infamous. The department suffered for decades from a reputation for institutional racism. The treatment of black civilians by LAPD officers sparked the Watts Riots of 1965 and the Rodney King Riots of 1992. The 1995 prosecution of OJ Simpson fell apart after investigating officer Mark Fuhrman was accused of racism. The two faces of the LAPD were encapsulated in one man, William H Parker, who served as chief from 1950 to 1966, the longest tenure in the department’s history. Parker is credited with modernising the force, but John Buntin, author of the book LA Noir, has described him as “Los Angeles’ greatest and most controversial chief of police”; Parker’s is the semi-corrupt department portrayed in James Ellroy’s LA Confidential. The relationship between the LAPD and the screen is literalised by one archive image involving Parker on the set of the TV cop series Dragnet in 1963, the same year as the Onion Field incident. Parker, the most famous of all LAPD officers, is seen conversing with Jack Webb, the actor who played Sergeant Joe Friday – the era’s most famous fictional cop. 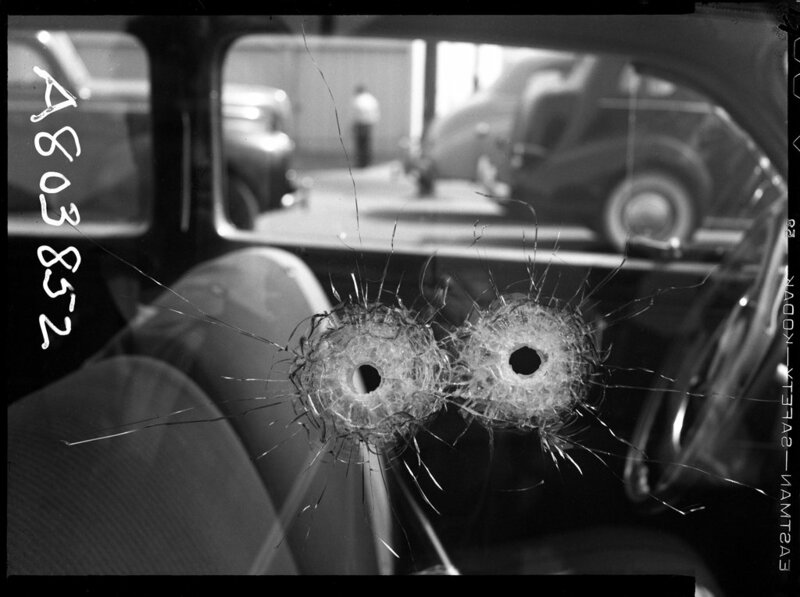 To Julien Frydman, a new exhibition of decades-old Los Angeles police crime scene photos is not so much a collection of facts in black and white but rather one big ambiguous storm of gray, a trove of stories where truth isn’t a neat circle but rather a shape-shifting cloud open to interpretation. Co-curated by Frydman with Robin Blackman and Merrick Morton of L.A.-based fototeka, “Unedited! 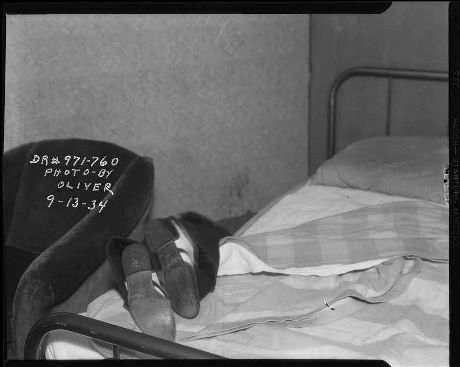 The LAPD Photo Archives” includes more than 80 forensic images taken from the 1920s to 1960s, all culled from more than 1 million pictures archived at the City of Records Center in downtown L.A. The exhibition is one of the draws at Paris Photo Los Angeles, running this weekend in Hollywood. Among the other exhibitors is Aperture, which will show photographs, celebrate 30 years of publishing with Richard Misrach and feature several book signings including projects by Danny Lyon, Richard Renaldi and Mitch Dobrowner. Renaldi’s project, “Touching Strangers,” will be published next month. Paris Photo Los Angeles begins Friday, April 25, and runs through Sunday, April 27. Tickets can be purchased online here. Also this weekend, two other photography events of note will be taking place aimed to inspire and reignite. For those wanting to get out of town, head out to the desert for the venerable ninth annual Palm Springs Photo Festival starting Sunday, April 27, through May 2, with one-on-one portfolio reviews, networking events and intense hands-on workshops with master photographers like Greg Gorman, Gregory Heisler and Duane Michals. Closer to home and just down the street from Paris Photo, check out Photo Independent beginning Friday, April 25, and going through Sunday, April 27, at Raleigh Studios in the heart of Hollywood. Making its inaugural debut, the art fair will feature exhibitors and an opportunity for the photographic community to meet up and exchange ideas on the business and craft of photography with panel discussions and lectures. Highlights include a curated exhibit with Police guitarist and photographer Andy Summers on opening night as well as a panel discussion with noted documentary photographer Doug Menuez on Saturday. The annual photography fair, attended by the likes of Morgan Freeman, David Lynch and Drew Barrymore, returns on April 25 with more than 80 galleries participating at the Paramount Studios lot. 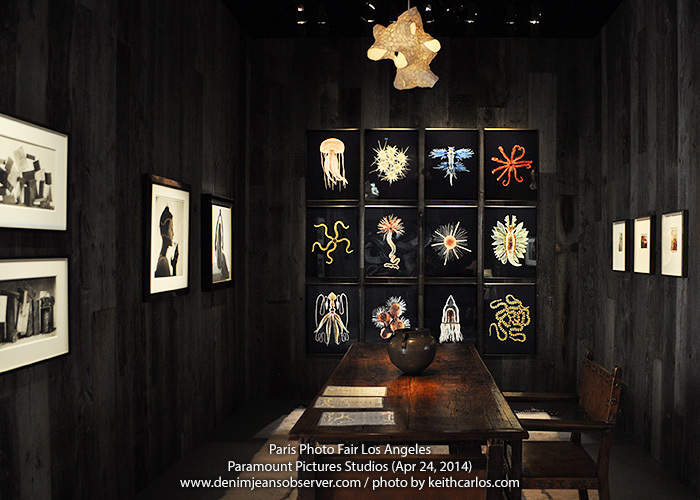 The Paris Photo L.A. art fair made an inaugural splash last year, from the unique setting on the Paramount Studios “New York Street” backlot to the panel discussions that included Mad Men creator Matthew Weiner in conversation with photographer Gregory Crewdson. The fair, satellite to the famed Paris Photo fair that takes places in the French capital every November, was a major success, drawing 13,500 viewers, including such names as Morgan Freeman, David Lynch, Paramount CEO Brad Grey, CAA’s Richard Lovett, Drew Barrymore and Sean Penn. On April 25 through 27, they’ll do it all again, with more than 80 galleries participating. Below are the must-see exhibitions and events this weekend. On Friday, The Hollywood Reporter will sponsor a special presentation of The Last Movie, a 1971 film made by the late Dennis Hopper. Organized again by independent curator Douglas Fogle, this year’s Sound and Vision panel series will feature discussions between Canadian photographer Jeff Wall and Academy Award-nominated film editor Kevin Tent (Nebraska;Sideways); L.A. artist Taryn Simon and pioneering photographer Stephen Shore; and provocative L.A. artist Leigh Ledare and interdisciplinary artist Frances Stark, among others. Of the 80 or so galleries, more than 30 will present solo shows, including photographer Uta Barth at 1301PE, Stephen Shore at 303 Gallery, works by Guy Bourdin at Louise Alexander, Mariah Robertson at M+B, Penelope Slinger at Riflemaker and Candida Höfer at Thomas Zander. “When galleries feel comfortable to bring a solo show, it’s better for the audience, because they can enter into an artist’s body of work,” says Frydman. Also on view during the weekend will be an exhibit called “100 Years of Leica Photography,” as well as David Hockney’s BMW Art Car. That dialogue is well represented at the fair. As part of its “Sound and Vision” programming, Jeff Wall, whose photographs are perhaps best known for their painterly ambition and cinematic staging, will chat with the film editor Kevin Tent, who cut “Nebraska.” Louise Alexander Gallery will present work from the personal archives of the iconic fashion photographer Guy Bourdin, who studied with Man Ray before going to work at French Vogue. At Cherry and Martin, the rising star Brian Bress’s looped video installations feature actors obscured by collaged masks. 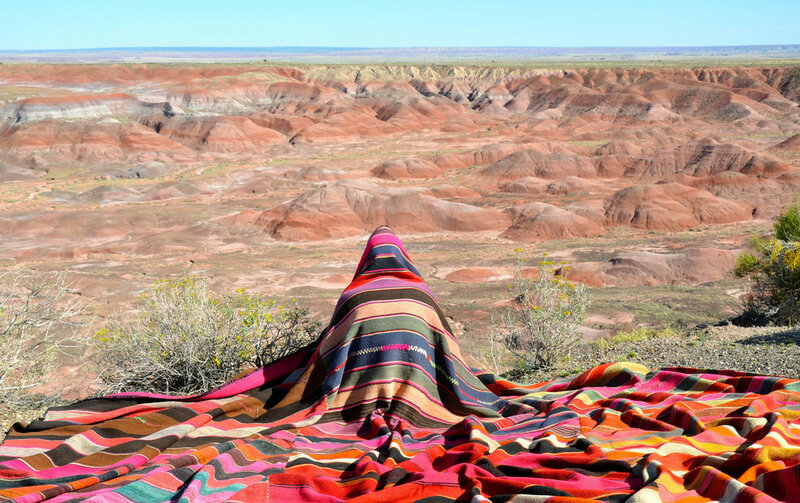 Gina Osterloh’s photographs of paper cutouts at François Ghebaly Gallery and the Bolivian artist Gaston Ugalde’s humorous meditations on nature at Salar Galería de Arte play at the edges of performance and installation. A screening of the siblings Jack and Leigh Ruby’s “Car Wash Incident,” a video reenactment based on a 1975 photograph of a New Jersey car wash, offers another intersection of still and moving images. The fair’s tribute to Dennis Hopper will include not only photographic work but also his 1971 meta-Western “The Last Movie,” rarely seen since its initial commercial failure, which Hopper compared to an Abstract Expressionist painting. Other work on view tackles how the self-affirming truth of the photographic image can bump up against fiction. To inaugurate a new annual series focused on archival photography, called “UNEDITED!,” Frydman culled L.A.P.D. images from 1925 through the 1970s. The result reveals the narrative potential of forensic evidence. “I selected images that had this ambivalence; they were both a document and amazing, great pictures,” Frydman says. “I realized they were strong images that generated, like any art piece, a reaction, a metaphor, a critical point of view.” Ambiguities also arise in the work of Jim Krantz, whose photographs of cowboys for Marlboro ad campaigns were later appropriated by Richard Prince, and in the images in a new monograph of work by Collier Schorr, “8 Women” (MACK Books), which showcases the photographer’s repurposing of outtakes from her own commercial portraiture. “Photography is a starting point, but it’s not about keeping categories or barriers alive. On the contrary, it seems having a specific subject helps people feel more at ease about where those barriers fall apart,” Frydman says. And if 81 exhibitors representing 18 countries — including 31 solo shows — isn’t enough visual information, there’s always one last line to cross. This is the first year of the Photo Independent Art Fair, which highlights photographers who don’t yet have gallery representation. It’s just across the street. Paris Photo Los Angeles runs April 25 – April 27 at Paramount Pictures Studios, 5555 Melrose Avenue, Los Angeles; parisphoto.com/losangeles. Photo Independent Art Fair runs April 25 – April 27 at Raleigh Studios, 5300 Melrose Ave., Los Angeles; photoindependent.com. Guy Bourdin’s photograph from Vogue Paris, 1970, will be exhibited by Louise Alexander Gallery this weekend at Paris Photo Los Angeles. 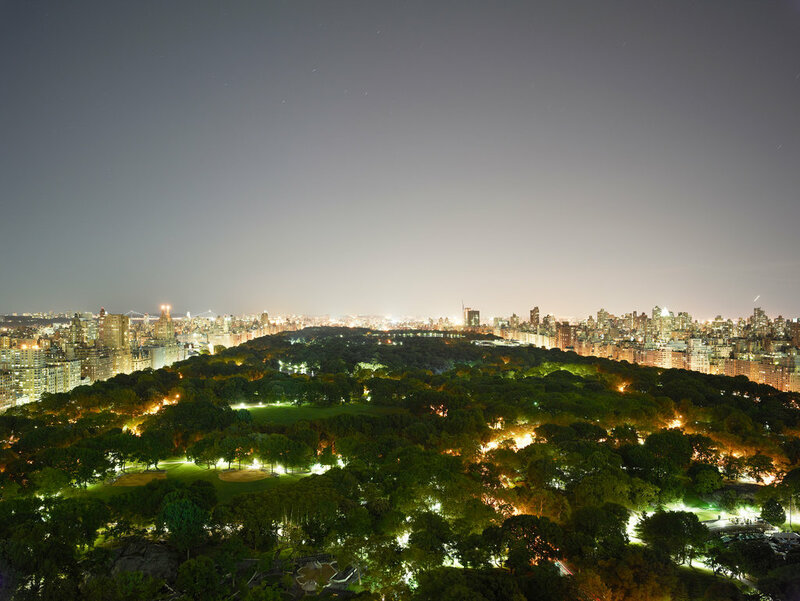 Josef Hoflehner’s “Central Park II (New York, 2011),” 2011, exhibited by Galerie Nikolaus Ruzicska, Salzburg. Thierry Fontaine’s “Le Fabricant de Rêve,” 2008, exhibited by Galerie Les Filles du Calvaire, Paris. 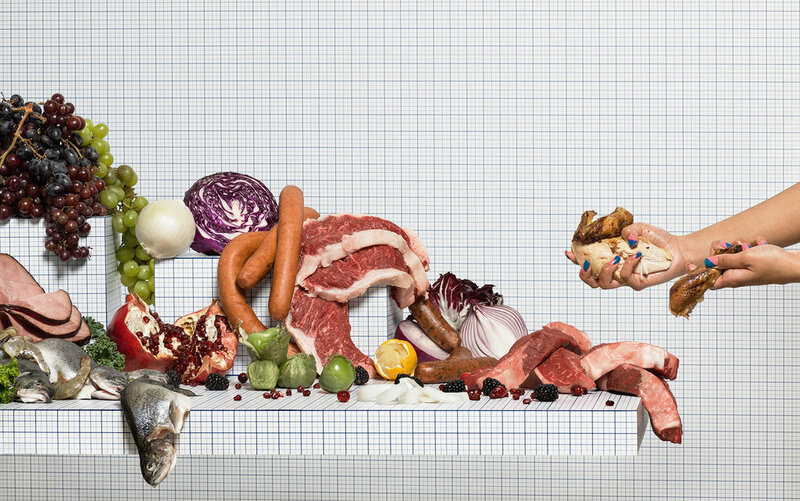 Charlie White’s “Still Life of Meats with Taker,” 2014, exhibited by Loock Galerie, Berlin. Gaston Ugalde’s “Colorado X,” 2012, exhibited by Salar Galería de Arte, Bolivia.